CUPE is calling on the federal government to put in place proactive and comprehensive regulation for disability rights – and the resources to make those rights a reality. The federal government is currently consulting on accessibility legislation. 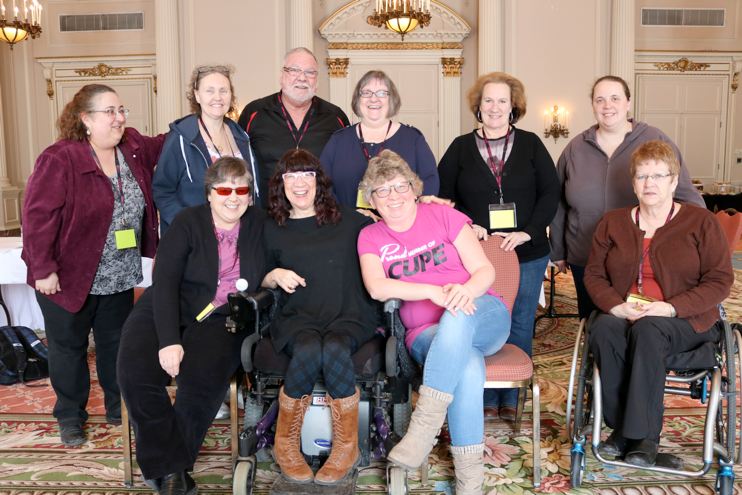 CUPE has participated in public forums in several cities as well as a meeting of Canadian Labour Congress affiliates with the federal government’s Office for Disability Issues. On February 24, we put forward recommendations in a submission to Minister Carla Qualtrough, the Minister of Sports and Persons with Disabilities. Minister Qualtrough will report on findings of the consultations this spring and draft legislation for review by Parliament by spring of next year. CUPE is a leader on disability rights at work, and we’ve fought alongside disability activists to challenge barriers beyond the workplace. From that experience, we offer recommendations on quality public services, employment equity, disability benefits and accessibility in the airlines and communications sectors. You’re invited to read CUPE’s submission, below. If you have the opportunity, you’re encouraged to raise these issues with your own Member of Parliament.